Over the past five years, VOX-Pol’s Researcher Mobility Programme (RMP) has offered many opportunities for researchers and practitioners at various stages in their careers working on Violent Online Political Extremism to strengthen and expand their work. The RMP facilitates collaboration between experts in the field, as well as PhD and early-career researchers looking to broaden their knowledge, and benefit from the VOX-Pol partner tools and methods. The Fellowship Programme aimed at all PhD holders in relevant areas to allow young scientists to join centres within the VOX-Pol Network of Excellence. The Exchange Programme was open to all, including members of the 9 VOX-Pol Network institutions. These programmes are now closed to future applicants. Since the start of the project, there have been a total of four VOX-Pol Fellows, fifteen short-term research visits, and seven Work Package “away days”. The RMP has benefited both VOX-Pol partner institutions and visiting researchers by facilitating interdisciplinary collaboration and providing unique opportunities to develop research in the field of violent online political extremism. The exchange of information and expertise between VOX-Pol partners as well as external researchers and practitioners has inspired innovative outputs, which draw on a number of different methods and perspectives. A huge thank you to all who applied and took part over the past five years. RMP participants have contributed to VOX-Pol reports, written blog posts on voxpol.eu, and presented the results of their exchange at various workshops and conferences. In addition, their original research have been published in peer-reviewed journals. All RMP outputs are features on the VOX-Pol website under the publications page, blog, news items and quarterly newsletter. 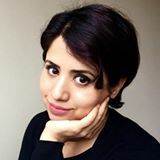 Dr. Weeda Mehran is a post-doctorate fellow at Global Studies Institute, Georgia State University. Her research takes a trans-disciplinary approach to studying propaganda campaign across a number of extremists groups such as the Taliban, the Islamic State, Al Qaeda, Tahrik-e Taliban of Pakistan and Lashkar-e Taiba. In 2015,she completed her PhD degree at the Department of Politics and International Studies, University of Cambridge. Prior to that, she studied Sociology at Oxford University(MSc) and International Conflict Analysis at Brussels School of International Studies (MA). Dr Mehran has worked with a number of national and international organisations in Afghanistan and has written numerous policy reports on various issues in Afghanistan. As a visiting scholar at Dublin City University, Dr Mehran works with VOX-Pol’s Director Pro. Maura Conway to conduct comparative research on extremist media strategies and Taliban’s online communities. 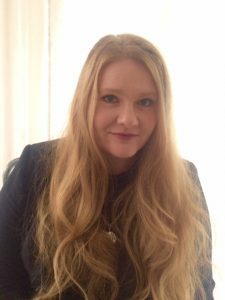 Elizabeth Pearson is an Associate Fellow at RUSI and an ESRC-funded PhD researcher in War Studies at King’s College London. She specialises in gender and radicalisation, with an interest in both Islamist and far-right movements. 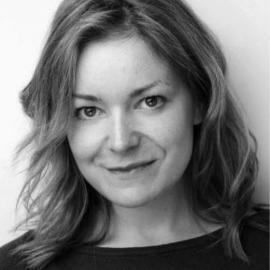 Before her research in extremism, Elizabeth worked in radio journalism at the BBC, and has more than fifteen years’ experience in production, reporting and feature-making. 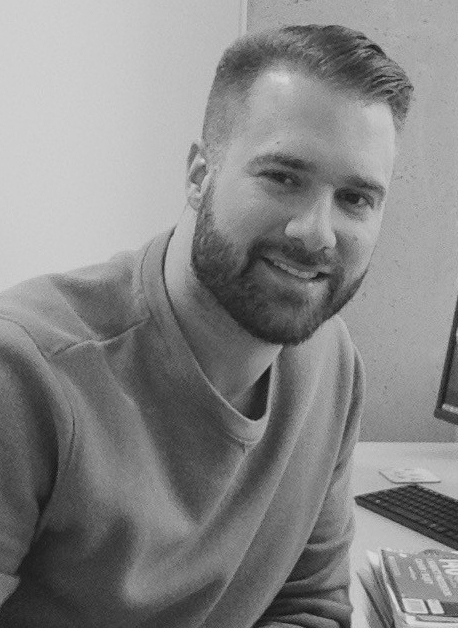 Ryan Scrivens is a PhD Student in the School of Criminology at Simon Fraser University (SFU), Canada and Research Associate with the International Cyber Crime Research Centre (ICCRC). He is also the Coordinator of the Canadian Network of PhD Theses Writers for the Terrorism Research Initiative (TRI). His primary research interests include right-wing extremism, extremists’ use of the Internet, research methods, and classification techniques. Ryan joined VOX-Pol in the summer of 2016 for a three-month internship, partnering with machine learning specialists from University College Dublin’s (UCD) School of Computer Science. Here they explored online political extremism using advanced computational techniques, with the goal of enhancing some of the machine learning tools that VOX-Pol were developing. For a detailed look at this collaboration, see Ryan’s VOX-Pol Blog post, titled ‘Bridging Computer Sciences and Social Sciences: The Search for Extremist Content Online’. 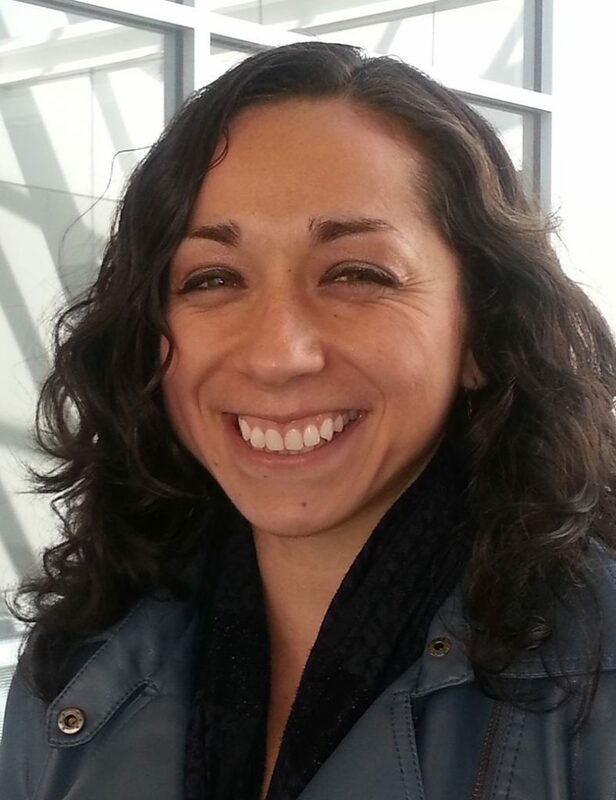 Suzzette Lopez Abbasciano is a Doctoral Candidate in Criminology at the University of Massachusetts – Lowell. She specialises in the role of technology in conflict and security with a particular focus on information and communication technology (ICT) and violence and extremism. Suzzette spent nearly three years with the US National Consortium for the Study of Terrorism and Responses to Terrorism (START), as a program manager and researcher and was also a Policy Fellow with the Crisis Response and Exercise Section in the Operations Division at NATO. Suzette joined VOX-Pol’s Dublin City University team in Summer 2016 for a two-month internship during which she worked with VOX-Pol’s Coordinator Prof. Maura Conway and colleagues in the Data Science Research Group at the University of Sussex on public’s online responses to terrorist attacks. Suzette’s research findings are discussed in her two-part VOX-Pol Blog post ‘Online Responses to Terrorist Attacks: A #niceattack Case Study‘. 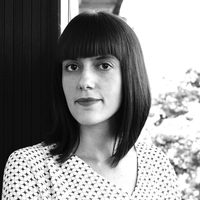 Dr. Zoey Reeve joined University College London in September 2017 as a VOX-Pol Research Fellow. Zoey’s research will utilise Social and Evolutionary Psychology theory and methods, to think through and investigate online radicalisation processes. She will focus particularly on how normal psychological processes and mechanisms can help us understand how and why people engage with violent extremist content and some ultimately participate in terrorism. Zoey’s past research has utilised experimental tools, generating new data to investigate radicalisation in non-terrorist/extremist participants. As a VOX-Pol Research Fellow, Zoey will be pursuing a similar theoretical and methodological approach to investigate the potentially influencing of video propaganda. Her work will be supervised by the Department of Security and Crime Science’s Dr. Paul Gill. Zoey was awarded a PhD in Political Science by the University of Edinburgh in 2015. She also has a MScEcon in Terrorism and International Relations from Aberystwyth University, and a BSc in Psychology from Coventry University. VOX-Pol’s 2015 – 2016 Research Fellow is Dr. Matti Pohjonen. Matti joined VOX-Pol partner the Institute for Peace Research and Security Policy (IFSH) at the University of Hamburg at the start of November 2015. Matti’s research focuses on different kinds of conflict mediation mechanisms through which social media communities across the world have tried to counter and mitigate hate speech and violent political extremism online, focusing especially on the ongoing refugee crisis in Europe as a case study. 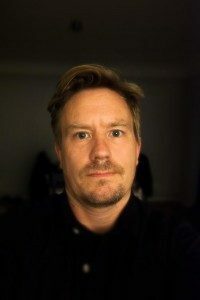 He will be based for six months at IFSH developing the conceptual framework for the research, and six months at UvA developing methods of data analysis. 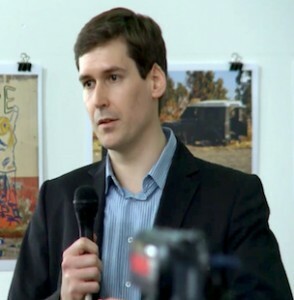 Prior to joining the IFSH, Matti worked on a project mapping online political discussions in Ethiopia for the Programme on Comparative Media Law and Policy (PCLMP) at the University of Oxford, and was a Senior Teaching Fellow in Digital Culture at the School of Oriental and African Studies (SOAS), University of London. VOX-Pol’s inaugural Research Fellowship was awarded to Dr. Nico Prucha in September 2014. Dr. Prucha chose to undertake his fellowship with VOX-Pol colleagues at the International Centre for the Study of Radicalisation and Political Violence (ICSR) at King’s College London. His research for VOX-Pol comprised analysis of viral aspects of jihadi online propaganda, including its lingual and ideological aspects. Dr. Prucha obtained his PhD from the University of Vienna, Austria, in 2014. He is a fluent Arabic speaker. See Nico’s VOX-Pol Blog posts ‘Words Matter – How the Arabic Ideology of Jihadist Movements Translates Into Non-Arab(ic) Online Networks‘ and ‘Pictures Matter: the Visual Culture of Jihad‘. Watch a video and view accompanying slides of Nico discussing ‘Online Environments and the Violent Jihad‘. The VOX-Pol Team invites any researchers exploring the intersection of Terrorism and the Internet to contribute to our blog. For more information on contributing to the VOX-Pol blog, please contact vox.pol@dcu.ie.